Can a writer earn a living in Uganda? Who is a writer anyway? Does a journalist qualify as a writer? In Uganda, yes. Most Ugandan writers have “graduated” from journalism to the state they aspired to in the beginning. So the question remains; is it possible to earn a decent living as a writer in Uganda? By decent, money enough to afford two meals a day for themselves and their dependents, rent or live in a neighborhood that does not just escape the tag of slumming suburbia. And also, be able to go for the necessary medical checkups and afford competent medical care. Furthermore, if they wish, drive a car or ride a bike or even use the public means of transport without too great a strain on their resources. Most important of all; be able to pour their best into the actual work because they are not too harried by the stresses of running around town “chasing deals” to enable mere survival. 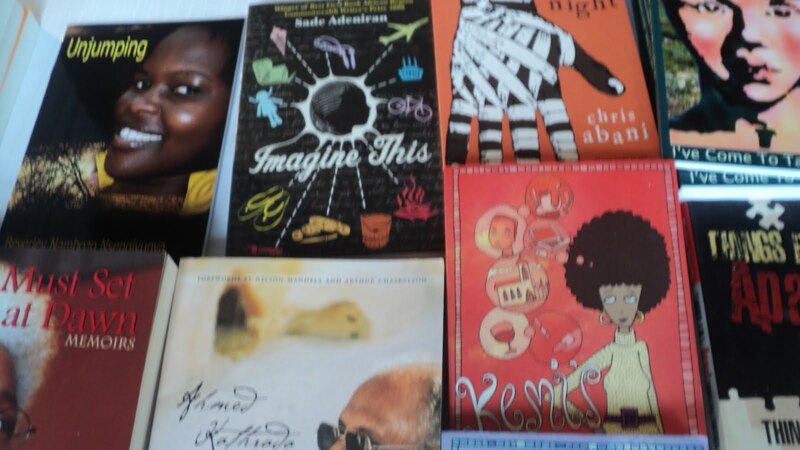 Looking for the Great African novel? It is not a question many people—venturing into writing—ask themselves. Yet they ought to. Especially after comparing what a writer in Uganda can expect to earn with other callings, many of which they could just as comfortably fit into. Doctors, lawyers, engineers, and IT professionals hold some of the most admired positions in Ugandan society right now. A qualified doctor or person in the medical field can expect to earn, at the beginning of their career, Shs. 700, 000 (approx. $280) a month. A lawyer at a good firm in Kampala might earn up to Shs. 1,000,000 ($400). Engineers’ and IT professionals’ earnings, depending on their specialty, will also begin with Shs. 1,000,000 ($400) a month. A second-hand Japanese car like a Toyota Cresta may cost a buyer about Shs. 7,400,000 ($ 3,000) tax inclusive. Where does a writer’s earnings fit in all this? The Ugandan writer lives in a country with such expenses, such expectations. Can a Ugandan writer then not just survive, but thrive in such an economy and make a living at their craft? Beverley Nambozo Nsengiyunva has a lot of faith in writing. She is a believer in the power of words to hurt and heal. But more than that, she is a believer that words can create whole new worlds. 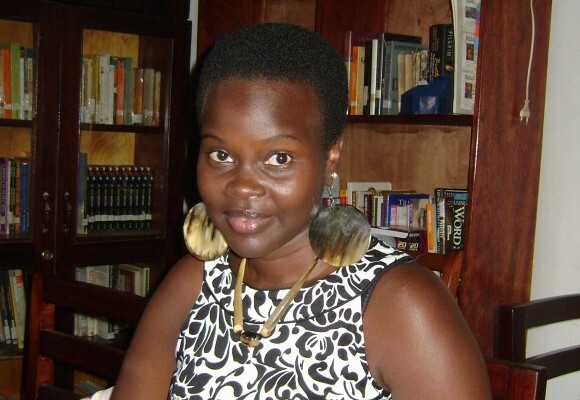 She is such a believer that in August 2010 she founded the first only female literary award in Uganda, called the Beverley Nambozo Poetry Award (BNP). It was a daunting step but two years later, against a very strong tide, the BNP is still going on. Somehow Beverley has managed each year to find just enough companies and individuals to sponsor the award ceremony and offer some financial recognition to the three winners. 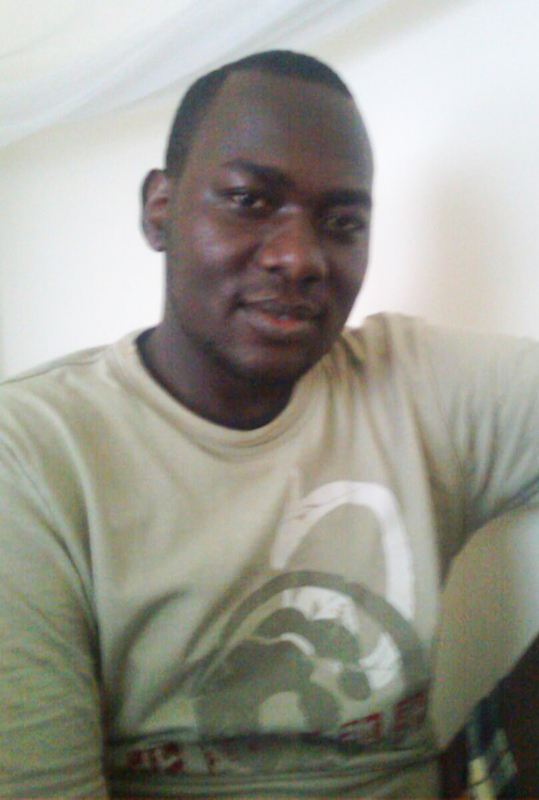 “I have been asked many times if it is possible to earn a living as a writer in Uganda. I often tell people that this is not possible. Let us not be fooled. No one wants to pay writers in Uganda, especially not writers of fiction. 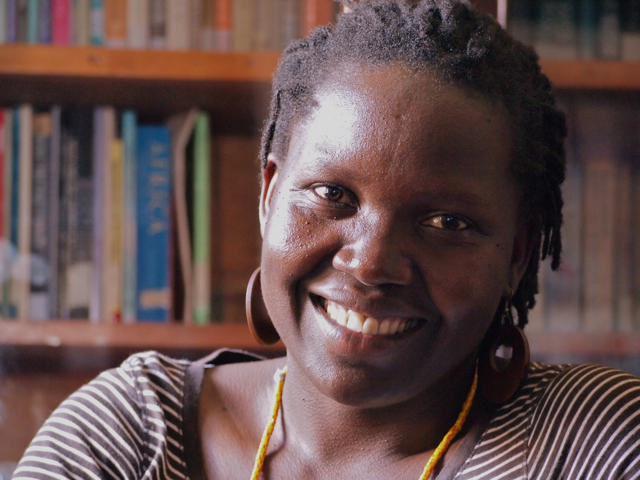 Jackee believes that, in spite of the fact that Uganda has produced an internationally recognized writer like Okot P’Bitek (Song of Lawino, Song of Ocol) and authors on international best seller lists like Moses Isegawa (Abyssinian Chronicles), there is still a fundamental ignorance of writing and what a writer does in Uganda. Jackee argues: “We do not seem to understand as yet that writing can be a profession. That it can and must be respected, and writers need to get paid their dues. The days and hours someone puts into their craft needs to be respected and paid for. Author and journalist Joachim Buwembo does not quite agree. 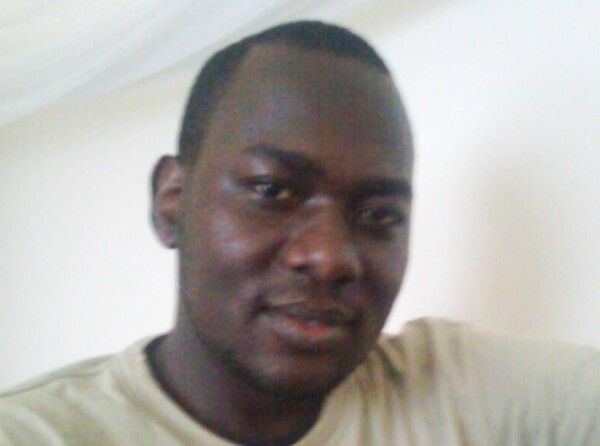 Joachim comes closer to the “typical” Ugandan writer. A man gifted enough to “write serious stuff” that could make a book, but who through most of his career has been a practicing journalist. “No way, unless they have a family fund they are relying on or don’t need money to survive, otherwise they will not write and have to actually work to get the money for survival. Jackee Batanda urges the Ugandan writer not to be constrained by geographical boundaries: “You can earn a living as a writer, not from Uganda, but from various other places. 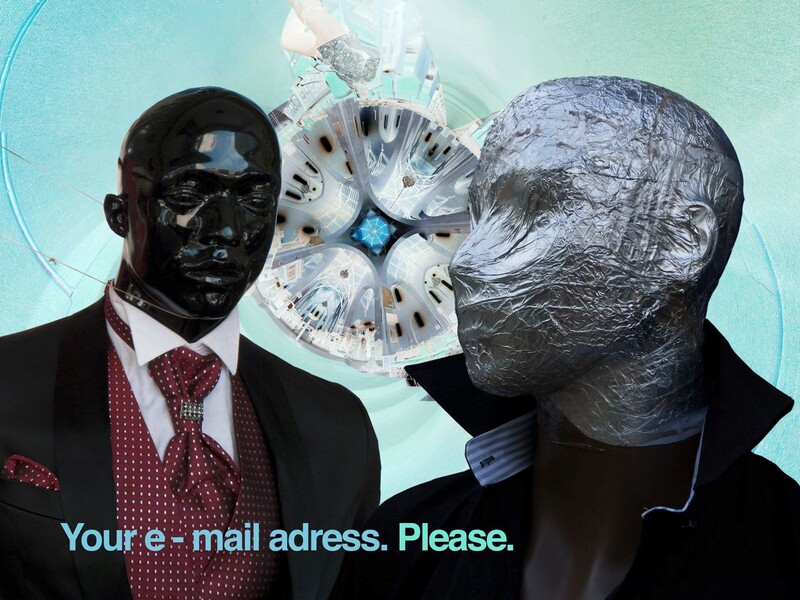 We live in the internet age and one cannot be limited by time and place. One needs to slowly build the contacts for places where one gets work published and then you can sit anywhere in the world and write, even from Uganda. “Before one becomes a writer, one must have something to say, something to write about, not writing for the sake of it,” Joachim emphasizes and this may work as a final remark to nearly all writer’s classes in the world. 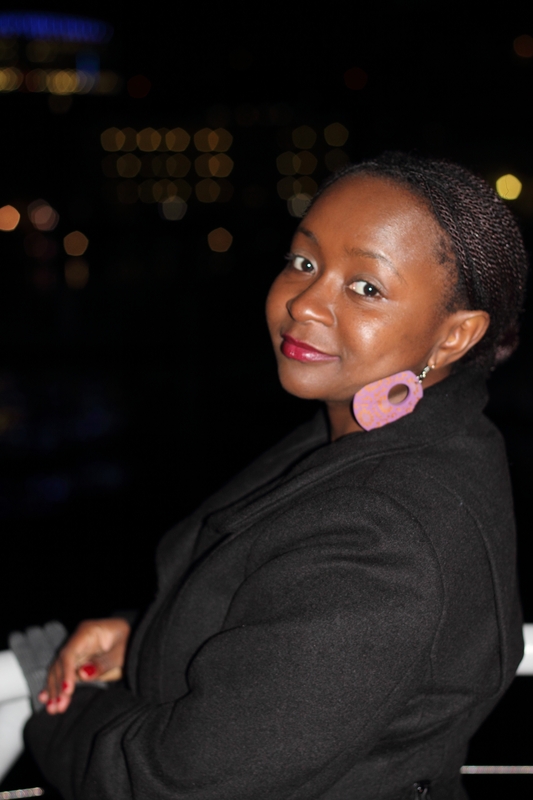 Iwaya Mataachi is a writer, blogger and photographer passionate about new media. Other creative endeavours include www.madandcrazy.blogspot.com & www.jmataachi.blogspot.com . Startjournal.org will emphasize that this publication currently pays freelance rates for articles, ranging from Shs. 50,000 to Shs. 100,000 depending on length. Any writer is welcome to submit their writing or ideas for articles to editor-in-chief. Writers getting paid goes together with readers willing to pay to read. 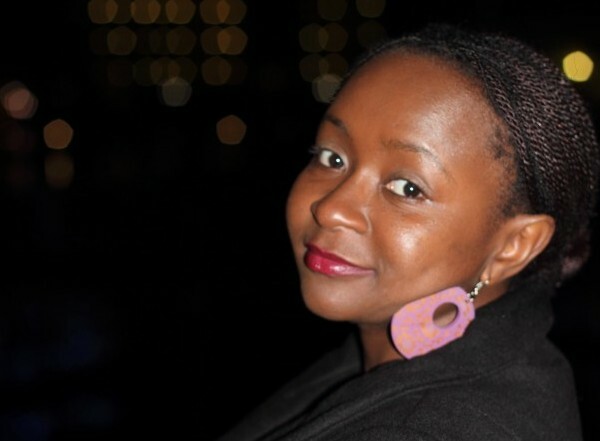 Are there enough paying customers in the East African literary markets? Or will the readership only appear with the kind support from donor foundations or with publishers presenting intruding banner ads or full-page posters to the readers? Most (fiction) writers are copyists. They write copy. A measly 10 words every other day in place of the glorious 500 page fiction book. Copying and Fictioning are two separate entities that need to be resolved. Do not settle for copying when what you really want to do is that 500 page book. Start Journal is setting an unusual pace in Quality of writing. This has been done by Femrite as well, through various writing residencies and by the BN Award which pushes for quality. All these avenues offer pay for quality writing. Unlike most newspapers, they reward time and thought. The Ugandan writer needs the luxury of time, as well as decent royalties to boot. However, these are all incentives and cannot ensure brilliant writing. When that writer finally acquires both time and money, they can then proceed to write “seriously”. I congratulate and applaud recent residencies and workshops which have “fed” writers on certain days and also afforded them immense time to write and to write well. Iwaya, thanks for this informative article and different views. Correction: The BN Award was founded in 2008 and this year 2012 was the 4th poetry award ceremony. I think the answer to the question varies; If you are a columunist of a daily newpaper, talk about Ketra Kemigisha, Bob Kisiki, Allan Takka, i think one can make a decent living out of their creativity. But if you are a fiction writer with only one book to your name, how do you expect to impact society and create a growing fun base to read your works. Some of the prominate Ugandan writers i know have published only one book which might have come out about five years or more ago and have not bothered to publish another. The world’s Top earning writers never stopped with one book, they kept writting and writting which i think ugandan writers shoud do. Thanks for the article. I enjoyed reading it. I think it is possible to earn a living from your writing even in Uganda so long as your writing is targeted at a clear community segmented and marketed to them. The key challenge is this common thinking that writers of today have to make a living like writers of yesterday. People these days are micro consumers and have so many needs. If you write informative, educative and entertaining content, why shouldn’t people buy it…oh no publisher will take it up. Why dont you market your own work to people using new media technologies…online and mobile? Just like for us in journalism, writers must learn to think business and business minded people take matters into their hands and produce, distribute and earn. It is sad to want to earn money and think it is someone else responsible for giving you the money as if that other person or company controls the access rights to the buyers. It is all in the thinking. With online and mobile technologies, you can publish, market (distribute) and earn from your work across borders without depending on a third party. If any writer has serious work in digital form (text, audio, video/animated), we at Ultimate Media Consult would love to market it for them and we earn a commission on every sale we make. But we can also design for you custom selling platform and applications so you sell your work on your own. it is a world of possibilities, let us embrace and exploit all possibilities. new tools and channels to produce and distribute our work. The writer needs to also be creative, that’s what the world has gotten to. Written literature has competition from music, performance arts and the like, the writer therefore has to devise means of competing with these other forms of art. Attitude change and education in Uganda must all be addressed. How many people can read and write? Now that is the sample market for any writer. We must improve our literacy levels if we are to get writing to become a profitable venture.